We are excited to announce that Patrick Branstetter will be a guest at next weeks upcoming screening of Note by Note: The Making of Steinway L1037. 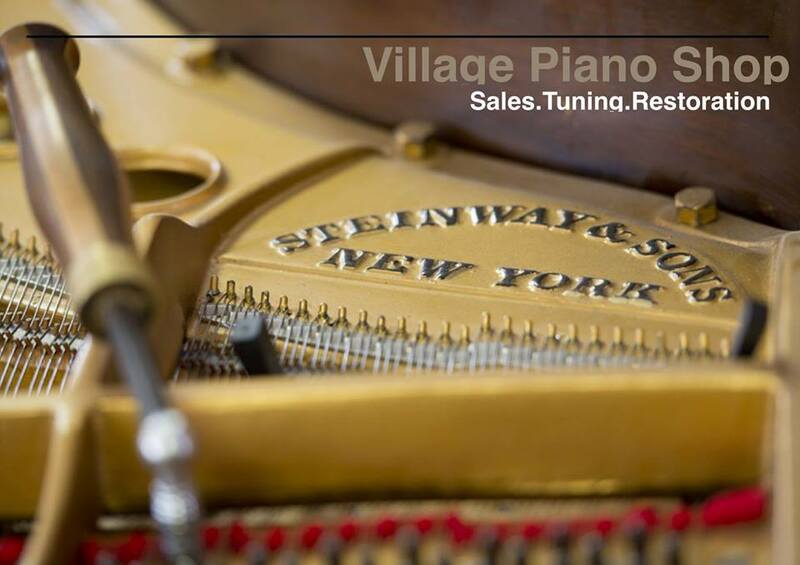 Patrick studied Piano Technology at the North Bennet Street School in Boston, the oldest trade school in the United States, and has restored seven Steinway Pianos ranging in age from 1887 to 1946. He is the proprietor of The Village Piano Shop in White River Junction, VT. According to Patrick, “The Steinway Piano is under about 40,000 pounds of tension and has around 10,000 moving parts.” In addition to the screening, he will bring some parts of the piano to share during the reception such as tuning pins, bass strings, and moving action parts, and will share his knowledge of these complex instruments that continue to be built in Astoria, Queens, NY to this day.